Mega churches have mega-sized rooms and have mega-sized needs for acoustical portable walls. Such is the case for Lake Point Church. Their fellowship hall is approximately 8000 sq. 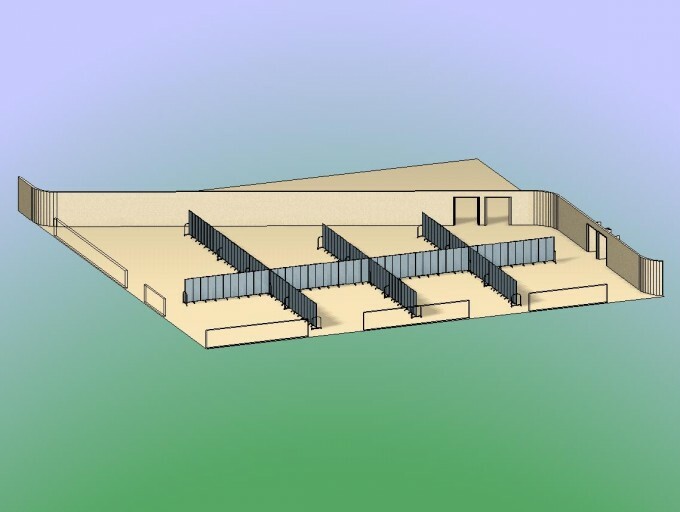 ft. in size and needed to both be kept open for certain programs and divided into smaller rooms for others. By using several Screenflex Portable Room Dividers, the church administrators easily set up 7 rooms capable of holding 48 students each, and one which holds 96 students. The 7 rooms average approximately 24 wide by 29 long while the larger Sunday School room is approximately 20 by 50.